How much can I afford each month while still being able to save money? How much can I manage while paying off my consumer debts? If you have access to the extra cash, you have options on how much you can handle to best position yourself for the long haul. You shouldn’t be married to your mortgage and your other payment obligations – this could create more stress and financial burdens for you. Essentially, you need to look at your long-term housing plan and goals. If you don’t know where to start, consider a five- to seven-year projection. The key is to determine the best use of your dollars to reduce your debt while being able to manage an affordable mortgage payment. To put it simply, aim for a mortgage payment low enough that you still have funds leftover at the end of each month to put toward debt or savings. We understand that this may seem easier said than done, but it doesn’t have to be. You can put extra money into prepaying your mortgage every month, which would save you thousands of dollars in interest over the term of the loan. Putting forward a little bit of extra money each month could save you money in the long run. Alternatively, it could also mean putting more money down on the house to have a lower mortgage payment so you can then focus on paying down your consumer debt over time. However, the best possible scenario, from a financial planning standpoint, would be to have very little or no debt of any kind and carry a bigger mortgage payment. This means buying the house with less money down. Why? In most scenarios, consumer debts carry no tax benefit. Though a higher mortgage means you will have a higher monthly payment, consider the benefits when you factor in how your deductions improve. It may make more sense to pay off your debt first and use less down for the home sale though. Financial decisions are completely based on your personal situation and you will have to assess your needs to determine what strategy is best for you. Even reducing your other debts by as much as $500 per month can give you $100,000 in additional buying power. Whichever strategy you chose, the decision is yours to make. Whichever route you choose, make sure it is the most manageable and ideal situation for you. 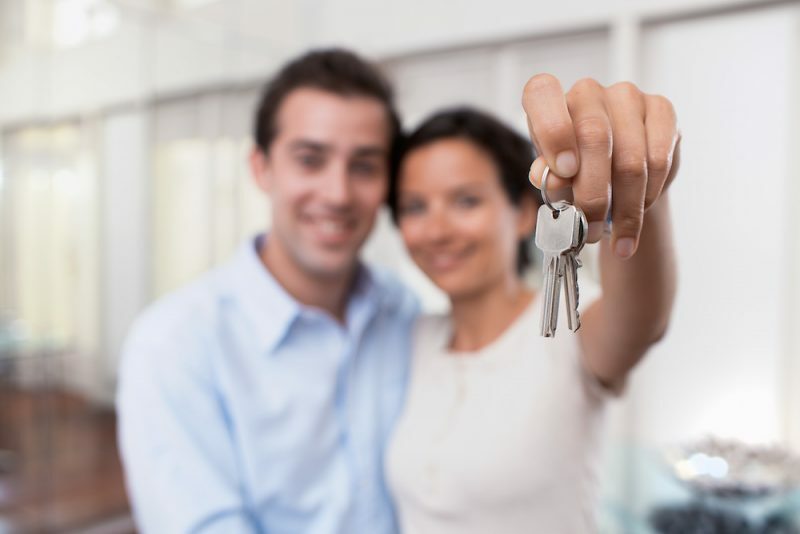 Before you begin the home buying process, it is a good idea to check your credit reports and credit scores to see where you stand. Make sure there are no errors on your reports that could be dragging down your score. You can get your credit reports for free once a year from AnnualCreditReport.com, and you can get your credit scores for free from Credit.com, updated every month so you can look for changes. Our credit advisors are ready to assist you in finding the right solution if you are seeking financial freedom. With one phone call, we can determine the cost and timeframe of getting you out of debt and into that new house. Call us for a no obligation, free consultation at (636) 209-4481.